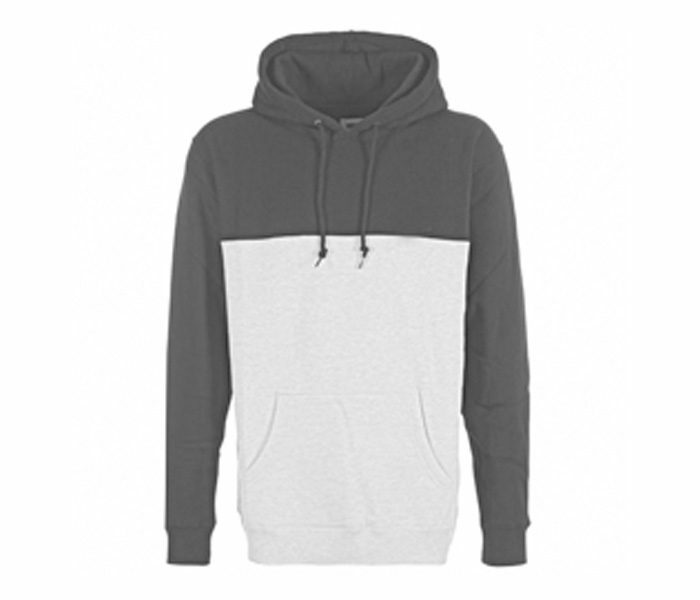 This simple grey and white combination Marathon hoodie looks casual and sober. 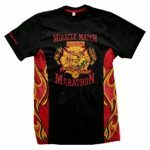 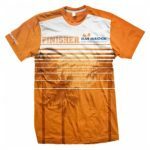 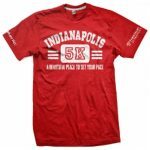 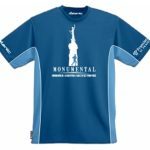 Made from a high-quality fabric material it can be worn for long hours in the marathon field. 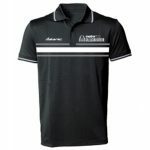 The team or company logo can be customized smartly. The hoodie allows perfect fit and enables ventilation and moving ease.